On this episode we welcome 2018 HCT Fall Championship Qualifier and friend, BloodyfaceHS. We discuss his awesome run in the tournament last weekend as well as the big Hearthstone announcement news. 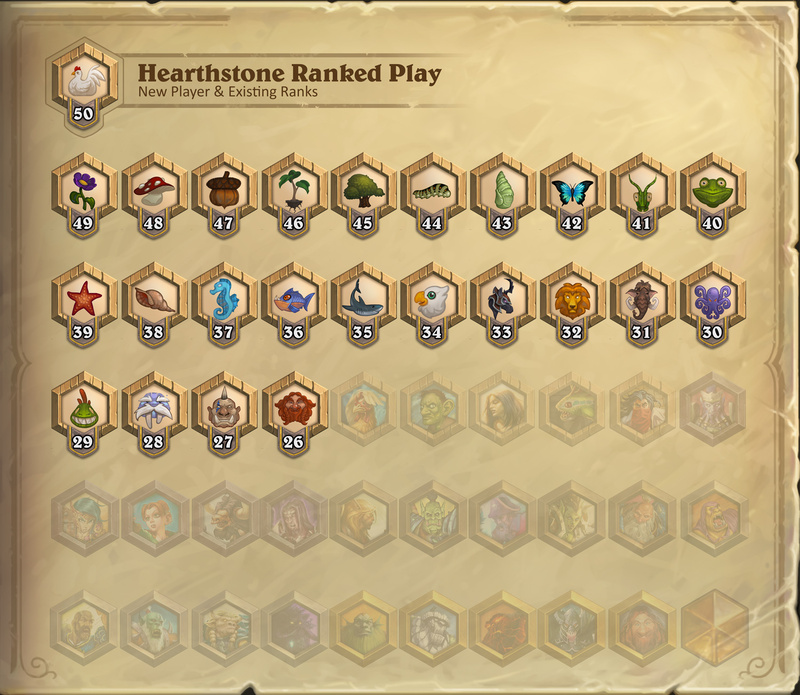 Bloodyface shows us his Quest Rogue deck from Playoffs. Top 8: Bloodyface, Tincho, Justsaiyan, Languagehacker, Pelletire, Purple, ETC, and Seohyun. 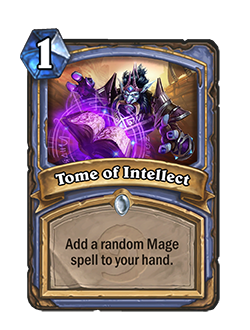 You had Quest Rogue in your lineup, it was the 2nd most brought deck to the tournament, how did you decide on your lineups? Describe your thought process on Game 1 end game vs Pelletiere, how tempting was it to go all in on King Crushes. You could tell from the VOD that your opponent in the winners match was starting to lose his composure game 3, could you tell by his play and were you able to exploit that? Now that we know theres no nerfs incoming before the Fall Championship. Who are you most looking forward to facing? 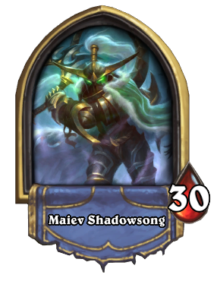 What are you expecting from the meta? 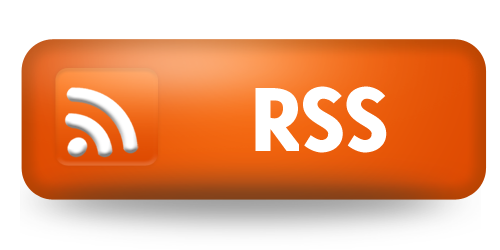 (without giving away your strategy? How good was your birthday last weekend? Giggling nerf not happening this cycle, but they have eyes on it. Wild Balance,requesting feedback from the community. 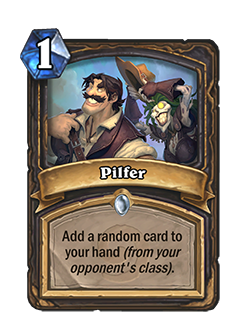 Classic Cards being Added to replace Hall of Fame cards. 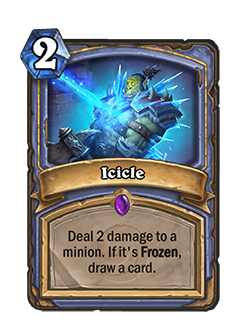 Icicle – 2 mana Epic Mage Spell: Deal 2 Damage to a minion, if its frozen, draw a card. The DKs have all come out to celebrate Days of the Frozen Throne. 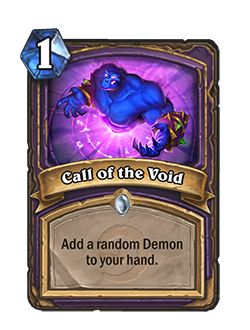 Choose a class and you’ll get a random deck and start out as a Death Knight!